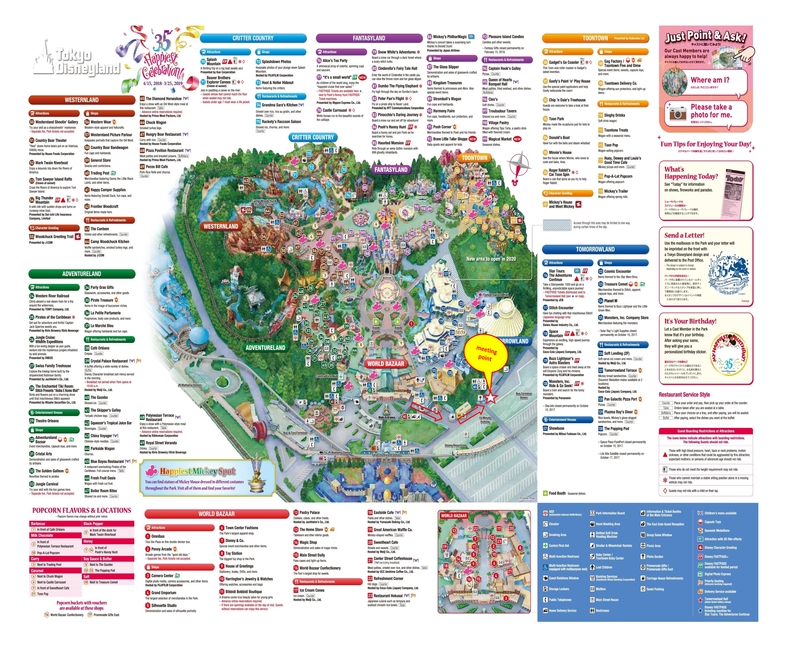 With multiple departure/return places from Shinjuku, it's now more convenient to get to your favorite theme park! Just sit back, relax, and enjoy the trip to the happiest place on earth! Meeting place was as stated in the picture. Was a little unsure at first as there was no klook sign there. Car was also on time. Recommended! 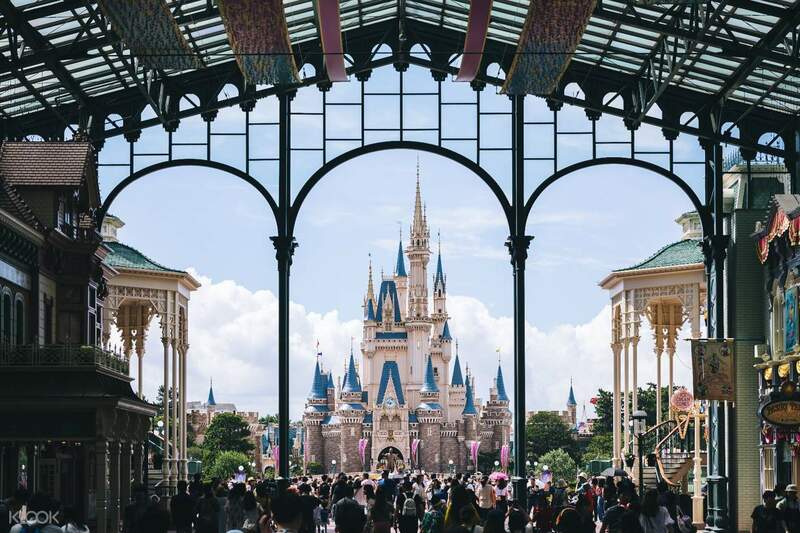 Travel to your favorite theme parks, Tokyo Disneyland and Tokyo DisneySea from Shinjuku with hassle-free shared bus transfers! Choose from three departure points located at the heart of Shinjuku, all of them within walking distance from the train stations – making your trip all the better for you. Simply arrive 15 minutes before the stated departure time, present your voucher to the driver and off to the happiest place on Earth you go! Bus is on time, nice and the staff also very kind and helpful. Good price. Bus is on time, nice and the staff also very kind and helpful. Good price. Amazing service from Klook! Because of an unfortunate incident, we need to re-schedule this tour and they were able to arrange it! Thank you very much Klook! Amazing service from Klook! Because of an unfortunate incident, we need to re-schedule this tour and they were able to arrange it! Thank you very much Klook! Meeting place was as stated in the picture. Was a little unsure at first as there was no klook sign there. Car was also on time. Recommended! Meeting place was as stated in the picture. Was a little unsure at first as there was no klook sign there. Car was also on time. Recommended! 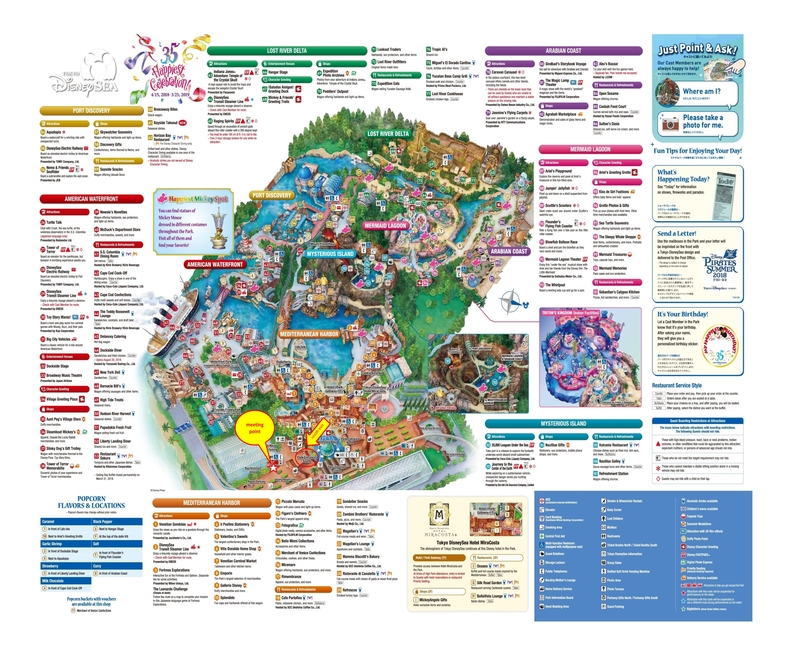 It could have been 5 star if i was able to ride back going to shinjuku, for i lost my 2 disneysea voucher at family mart washington hotel shinjuku, called klook they told me they couldn't do anything about it. It could have been better if like in hongkong disneyland it's already QR CODE entry. so i was not able to go inside the park, so i got back to hotel via subway and do a little shopping instead of purchasing another ticket. Next time i not book here in klook if it's not QR CODE i will just go directly at the park ticket booth. 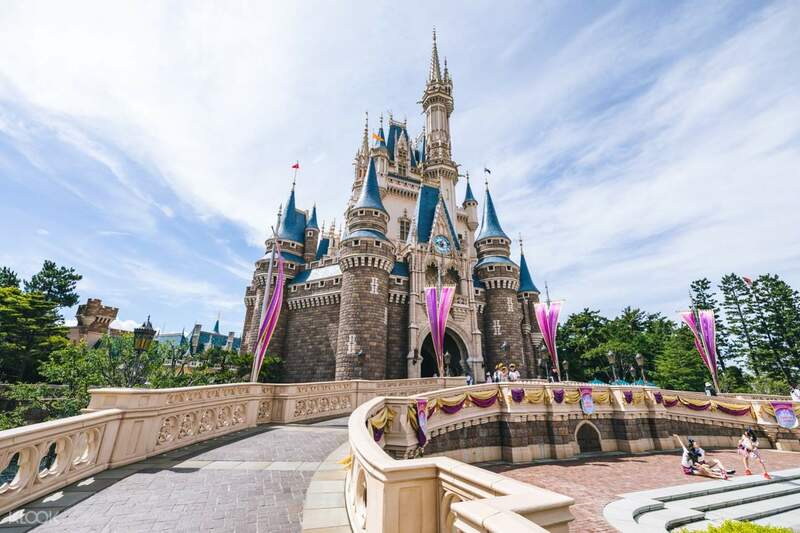 It could have been 5 star if i was able to ride back going to shinjuku, for i lost my 2 disneysea voucher at family mart washington hotel shinjuku, called klook they told me they couldn't do anything about it. It could have been better if like in hongkong disneyland it's already QR CODE entry. so i was not able to go inside the park, so i got back to hotel via subway and do a little shopping instead of purchasing another ticket. Next time i not book here in klook if it's not QR CODE i will just go directly at the park ticket booth. Very easy to find Shinjuku-Ku Prince Hotel! Everything is on time! On way back ask anyone on Storage Lockers at Annex. Easy to find, a person from East Go will come fetching to take you back. Very easy to find Shinjuku-Ku Prince Hotel! Everything is on time! On way back ask anyone on Storage Lockers at Annex. 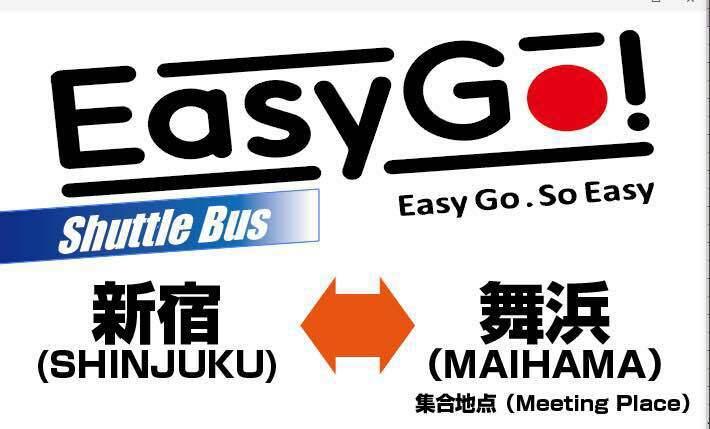 Easy to find, a person from East Go will come fetching to take you back.